Planting Zone – What Zone Am I In? The 2012 USDA Plant Hardiness Zone Map is the standard by which gardeners and growers can determine which plants are most likely to thrive at a location. The map is based on the average annual minimum winter temperature, divided into 10–degree F zones. Simply put, the Michigan Zone Map indicates average temperatures to help gardeners determine what plants will do well in their area. Different areas of Michigan actually fall within different planting zones. Generally the coasts and much of Southeast Michigan are considered to be Zone 6, while Central Michigan falls into Zone 5. Lower Michigan is often referenced as “Zone 5½”. 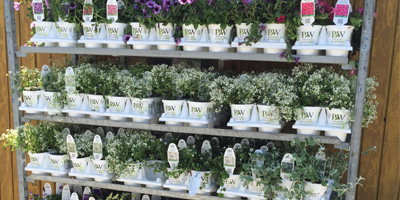 All of the outdoor plants we sell at Drew’s Garden are varieties shown to do well within the Michigan growing zone. 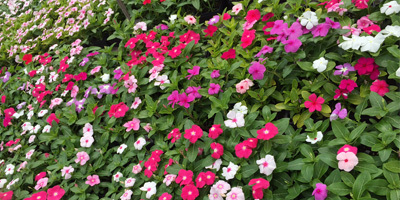 Tropicals, annuals, and tender indoor plants will require protection from the colder weather that Michigan enjoys. 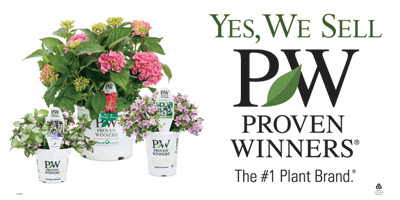 We are a proud supplier of Proven Winners, the #1 plant brand. 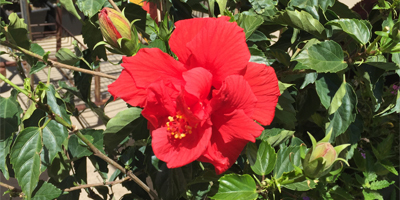 When you are looking for plants you can trust to create a beautiful, easy–to–maintain garden, all you have to do is look for the Proven Winners name to know you're getting the most distinctive plants on the market. That's because Proven Winners partners with the top plant breeders around the world to ensure our varieties are vigorous, healthy, vibrant, and unique. A plant can behave as an annual or a perennial depending on local climatic and geographic growing conditions. Simply put, an annual is a plant that lives for just one season. 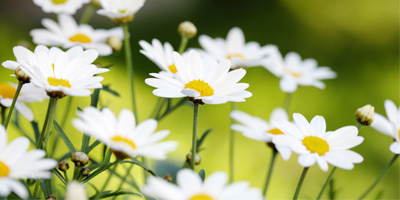 Whether you plant from seed or purchase seedlings to plant, an annual will sprout, flower, seed, and then die – all in the same year. 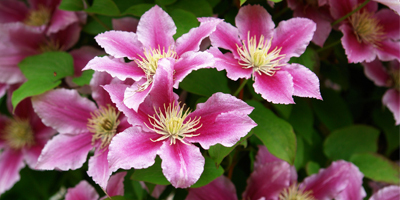 Annuals tend to bloom all season long, and are often bright and showy. Though you will have to replant next year (or choose another plant to put in your annual’s place), annual plants tend to be cheaper than perennials and are less of a commitment. 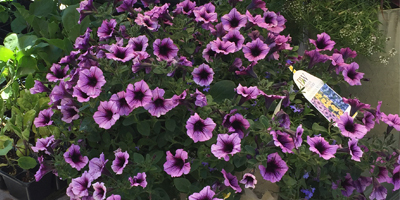 Some annuals are “self-seeding”, meaning you may wind up with new flowers the following year without having to plant them yourself, though they won’t be exactly where you planted this year. 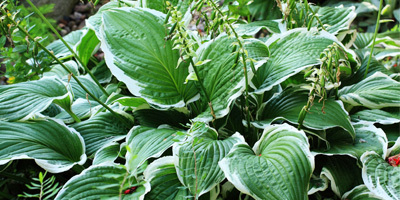 Perennial plants persist for many growing seasons. Often the top portion of the plant dies back each winter and regrows the following spring from the same root system. Many perennial plants do keep their leaves year round and offer attractive borders and groundcover. Perennials can be planted from bulb or seed. 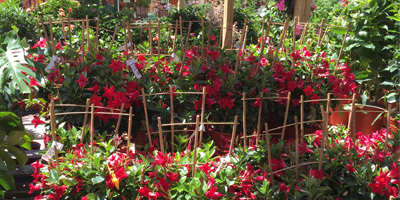 Often bulbs must be planted in the fall to produce spring–blooming plants, or you can purchase young plants at our store. 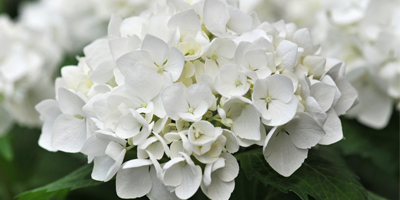 Perennials generally have shorter blooming periods than annuals, so gardeners often pair them with perennials that bloom at other times to maintain constant color from spring to autumn.